Looking for a gift to present for a loved one, gift him/her the beauty of Dubai landmarks and the pleasure of cruising along the Dubai shoreline on a luxury yacht, all rolled in one surprise. Gift Card is the perfect gift for any occasion. 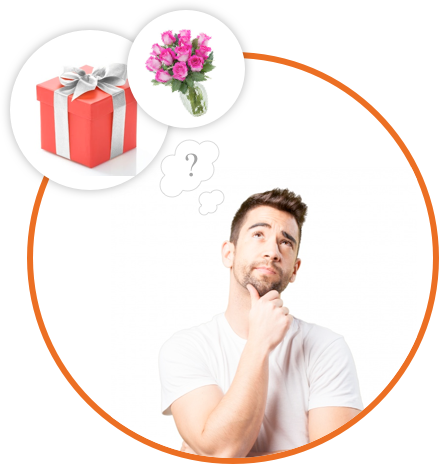 With such an extensive choice on offer, you can be confident that the recipient will find something they really want and value with your friends and family. Whether you’re celebrating a birthday, anniversary, holiday, or building business relationships, it is a seamless gift to treat someone to an indulging session in the midst of one of the most beautiful shorelines in the world, that of Dubai. Yacht Trip as a Gift: How to Use Asfar Yachts Gift Card? You can use the Gift Card on Asfar Yacht's huge collection of speed and luxury yachts to cruise in Dubai. Have a chilled-out day with your friends, family, and colleagues on boats that range from 32 feet up to 155 feet luxury yachts. Our fleet can accommodate up to 250 people in capacity. Order today your Gift Card innovated in your own design. Asfar Yachts Gift Card is perfect for every occasion… There is no gift more special than a beautiful experience and unforgettable memory. You can purchase a card at a minimum rate of 500 AED. We can create a design for you and we can put more details as you wish (Hard Copy or E-Gift Card). 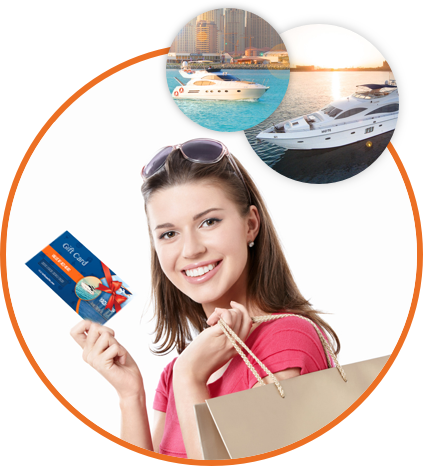 Asfar Yachts Gift Card is upgradable and subject to the rate of the yacht.